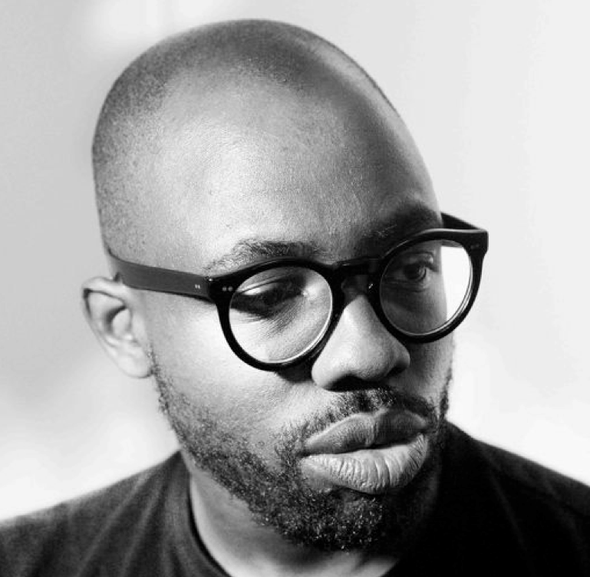 Nokia and La Blogotheque recently announced that their first Lumia Live Session will be headlined by Ghostpoet on March 27. 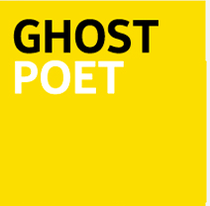 Ghostpoet will be performing to an intimate audience of just 150 people in the acoustically perfect Anglican Chapel in Arnos Grove Cemetery, Bristol. The Mercury Music Prize nominated British singer and producer, will launch the Lumia Live Sessions tour that sees Nokia and La Blogotheque, a team of bloggers and videographers who’ve helped kick-start the careers of many musicians, team up to showcase hot new UK music talent at a series of free gigs in venues across the UK.